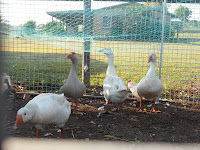 We quite often refer to our poultry as livestock, as they are animals we rear as produce or for produce, however there is often debate as to whether poultry classes as livestock. Especially as you don’t need to be a ‘smallholder’ to have poultry. In fact depending on your needs they don’t need a great deal of space at all-though we would always advocate as much room as possible. But as every location is different it is worth enquiring with your local authority as to your local rules and regulations. And even if you cannot have them in your back yard, there are often other options- such as allotments. In our case (in suburbia) there were rules in regard to a maximum number of six within a residential area, and no roosters. As well as how close we could house them to adjoining and adjacent properties. So always check where you stand. 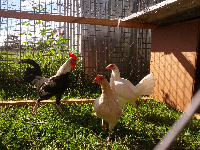 Once in a ‘rural area’ we were able to keep more and apply for a permit to have roosters. Funnily enough there do not appear to be any local restrictions on other poultry species. Here in Queensland there are also state rules to consider regarding what numbers are considered domestic and numbers that are considered commercial. So knowing what you can have may affect what you wish to do with them (It may not). But the purpose of your birds can/will affect the species and breeds etc. as well as volumes. So it is worth considering -Do you want them as pets? For showing? (There are a number of societies and groups around, many can be helpful in terms of sourcing stock, advice regarding health, housing, feed etc. 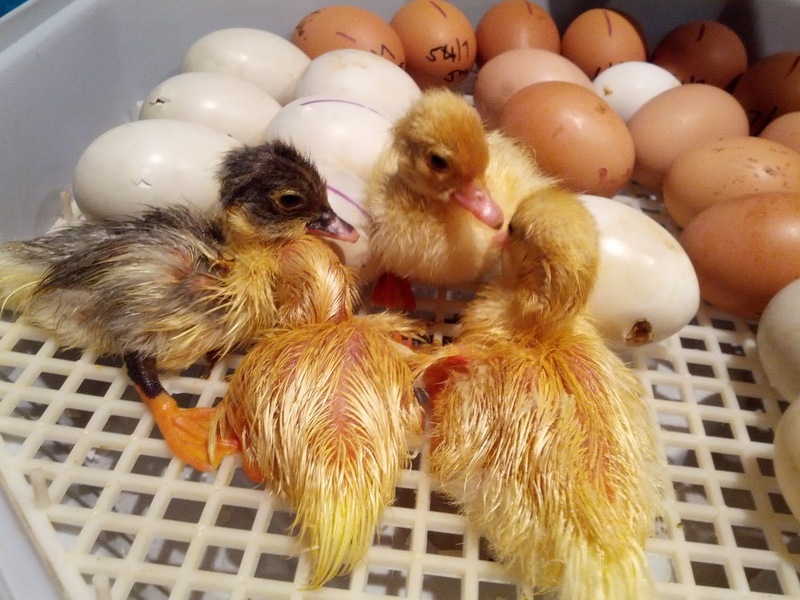 Do you want them as a source of eggs? If so how many? Meat? Or all of the above? And this does not just apply to chickens; it is true of most poultry. 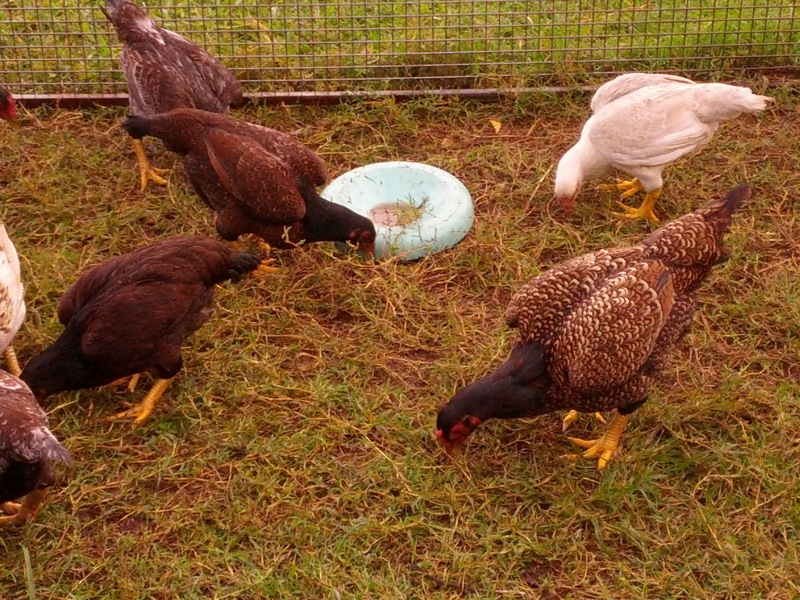 Knowing what you want from your birds will affect what breeds etc you invest in. And it is an investment as they provide so much more than just food. But regardless of the variety of birds or breed you intend to keep, there are a few things you need to consider; housing, feed, water etc. Breeding? Incubators or not? 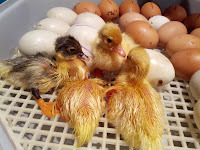 So here’s the link to the original page/post about keeping poultry. 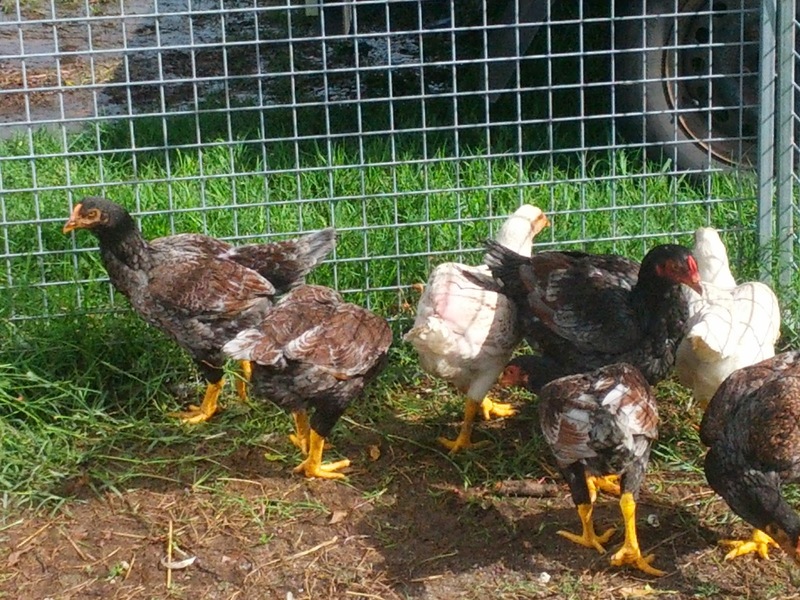 At Maes-y-Delyn we have had a few species including Chickens, Ducks, Turkeys and Geese; with varying experiences. But everything has/had a purpose. Be it eggs, meat or both and in the case of geese, they served a second purpose. Making remarkable guard dogs (and visitor warnings in general), they also make great snake deterrents. (Many local people use guineafowl for this purpose). They require very little food, as they graze well and keep the grass down. Although do not keep them on patchy grass, as they pluck it rather than snap it off. But do need a supply of water to play in (and mate on), which will need changing regularly (if not a pond/dam), as they are messy. 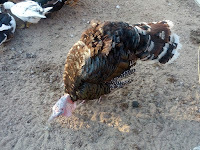 They can also be aggressive (though not something we experienced) and they are a long term process if rearing for meat. 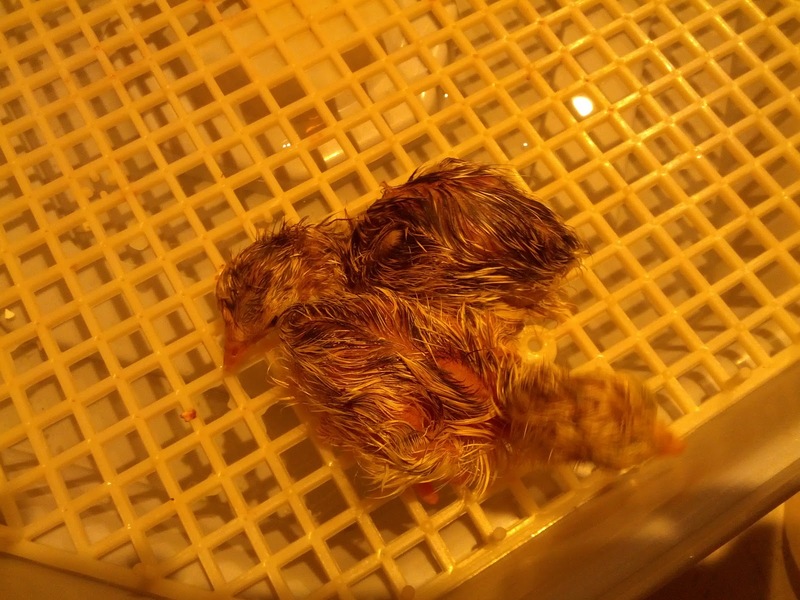 We mostly keep just chickens now, unless rearing a bird for a purpose (goose or turkey for Christmas dinner etc.). We breed and rear Sussex and Indian Game (or Cornish) chickens. Our two flocks of chickens have different purposes. The Sussex come in a variety of colour variations; Light, Silver, Buff, Coronation, Speckled etc. 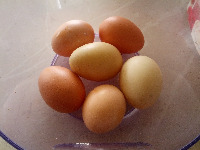 are predominantly our laying stock. Laying and average 300 eggs per year, but are often considered a ‘dual purpose’ as the larger variety of the breed produces a decent sized ‘table bird’… handy when considering what to do with those excess roosters. Our Indian Games, as they are known as in Australia or Cornish as they are known as in the UK (the origin of the breed). 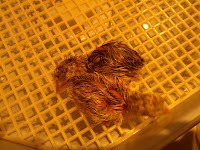 These provide a very meaty, almost double breasted table bird and are considered to be a potential base breed for the now ‘commercial broilers’. Though they can be difficult to breed and lay almost seasonally. So we keep these more for the love of them than for their output, though they do better when free ranged and graze well and cost little to feed. We had originally planned to cross the two, in aim of producing the ultimate dual purpose bird…it may still happen, but we like our flocks as they are. There are also a few posts regarding different techniques for processing your own poultry under the butchery labels.